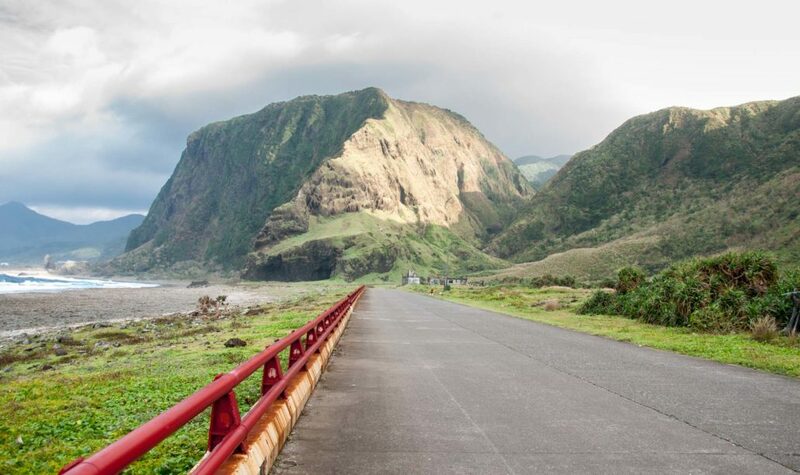 Nestled off the lower east coast of Taiwan lies the tiny gem know as Lanyu (Orchid Island). Its remote location and limited transport options provide a unique experience for those who make the journey. Towering mountains, lush unkempt jungle, and an abundance of local culture greet those who disembark upon its shores. 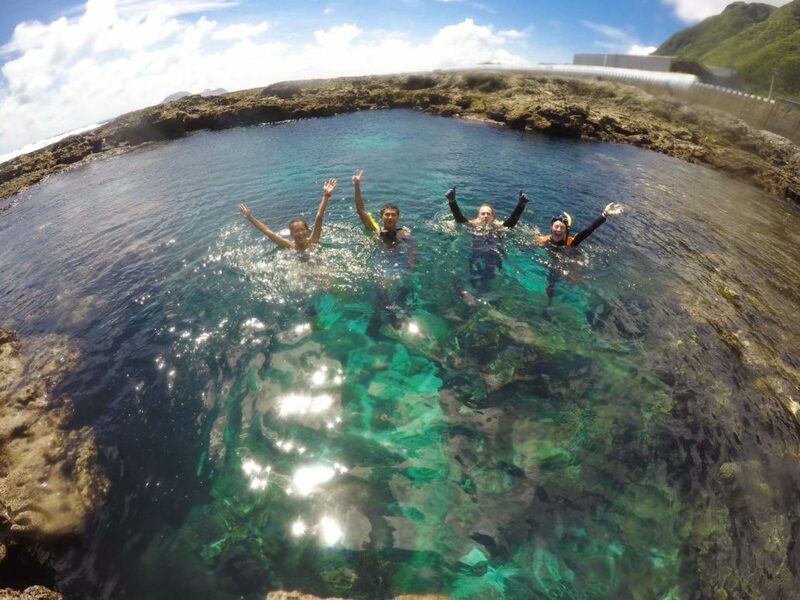 Due to its southern location, Lanyu’s waters are abundant with tropical wildlife and colorful coral. Snorkeling and scuba diving are popular outings for visitors, while the locals do the same with a spear in hand, scouting out the evening’s dinner. The island is so small, that it can be fully circumnavigated in an hour using the main coastal road. The scenery morphing through drastic rock formations, farms, waterfalls, ruins, grasslands, and colorful villages. The coastal loop is bisected by a mountain overpass, linking the East and West sides. Near the summit, the steep road splits, with the upward fork leading to the weather station. The top yields both a stunning 360-degree view of the island, and the ruins of the original Japanese-era outpost. 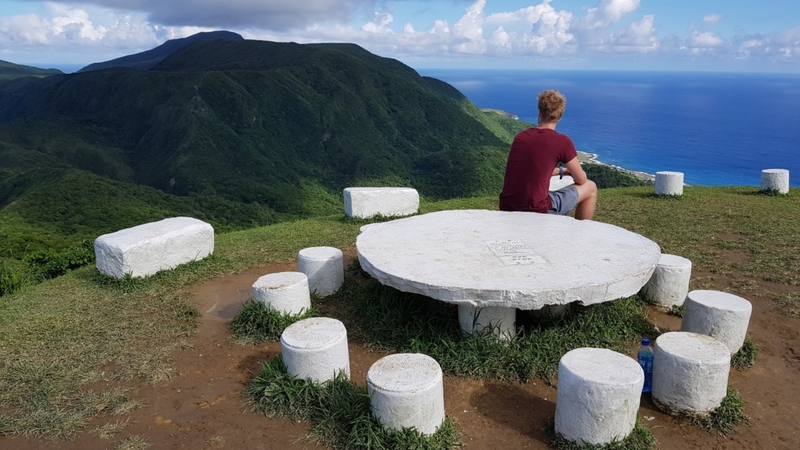 Facing open ocean and completely unprotected by any other land masses, Lanyu is left fully exposed to typhoons. 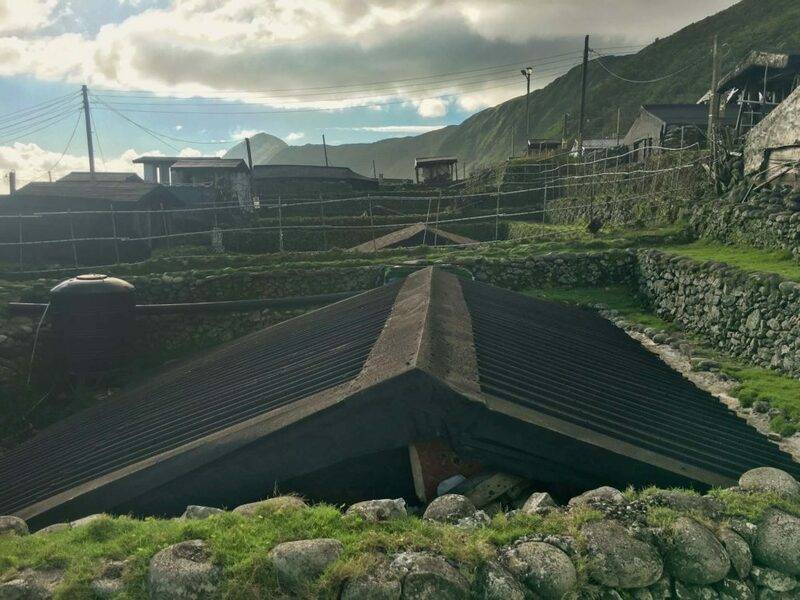 The Tao people, however, came up with an innovative solution— underground homes. These residences are so well engineered, that many still exist on the island, some over a hundred years old. Local residents offer tours of their homes complete with explanations of the traditional artifacts and intricate irrigation systems. 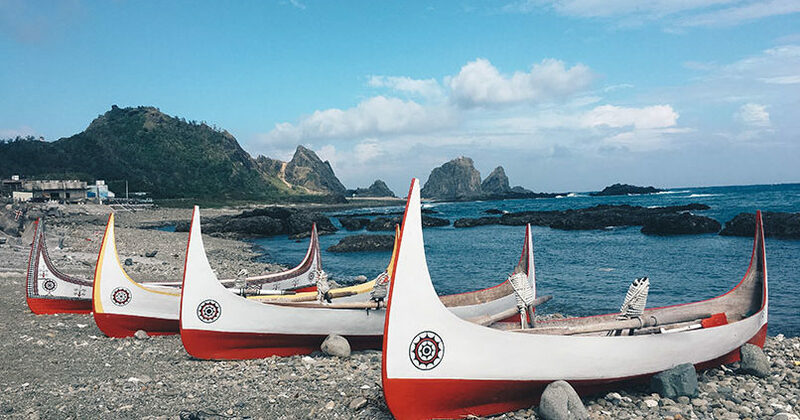 Lanyu is most famed for its flying fish festival— an aboriginal coming of age ceremony held once a year (usually around March). 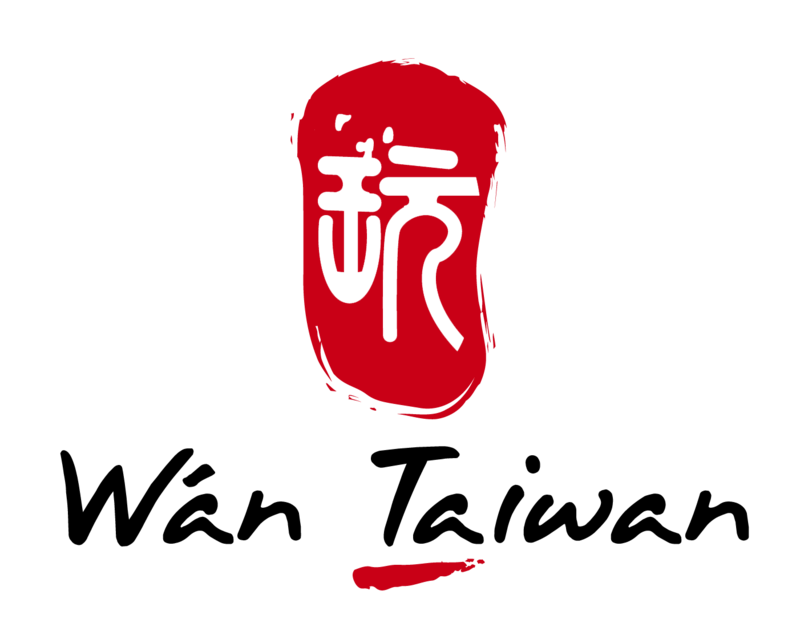 During this festival, the Tao men head out in handmade canoes to catch the flying fish. Due to local belief, the flying fish can only be caught during this period, and will be off limits to the fisherman for the rest of the year.